Stay tuned in our latest news and events! 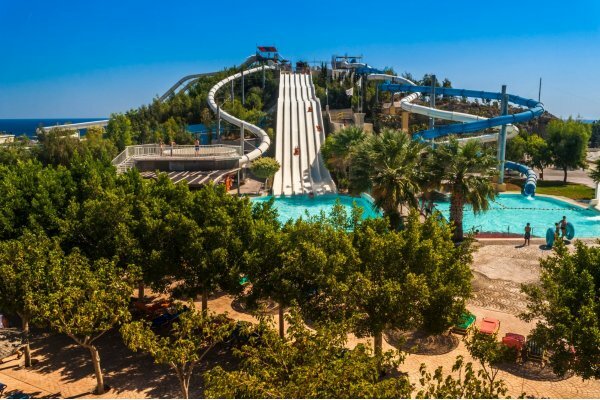 Faliraki is a central point for Greek tourism and the visitors that flock to Rhodes every year, whether it be for exploring the gorgeous beaches the seaside resort has to offer or for making the most of the attractions, including the Water Park and the famous Anthony Quinn Bay. Faliraki is also renowned for its lively nightlife, so if you are visiting the east coast of this incredible Greek island, make sure you stay until after dark to get the full experience. 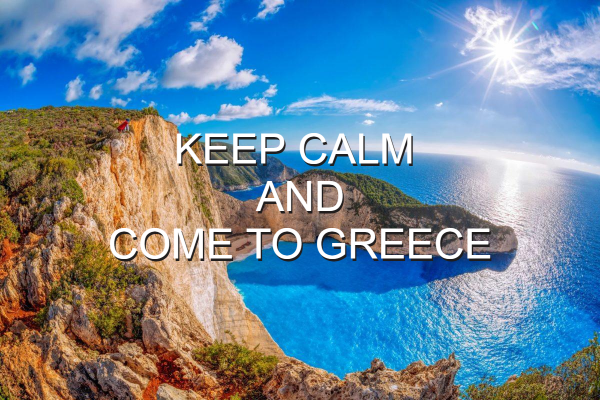 When you plan a visit to Greece, it is important to consider all of the islands in your trip itinerary as well as any of the mainland of the country that you wish to explore. 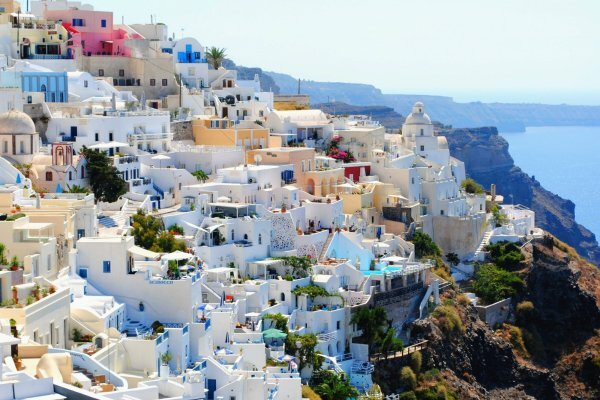 There are more islands surrounding Greece than you might be aware of and many more than hold secrets, natural beauty and more – all of which are definitely worth your time on your next trip. Read our 14 must know pointers. These will help you make the most of your travels to our beautiful country. Wherever you stay, follow these. It’s not just about finding the best places to eat or the most beautiful beaches (because that’s guaranteed most of the time in Greece) – it can also be about preparing for how another culture works and not being taken by surprise after you arrive. Rhodes is one of these places that you must visit in your lifetime. It is an island steeped in history and offers something for everyone. From relaxation to unforgettable experiences, you won’t be short of things to do here. 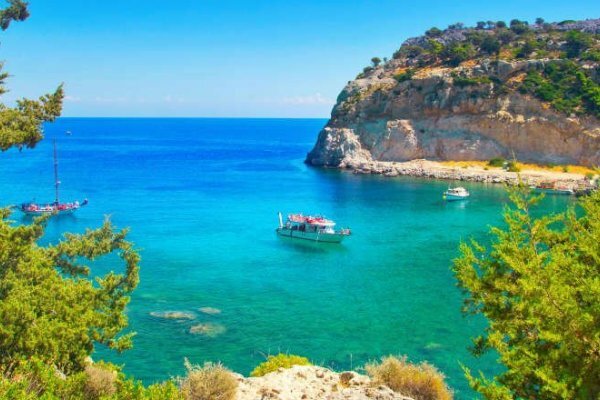 But what do you need to know, before you go about Rhodes, to ensure you make the most of your trip and have the holiday of a lifetime. 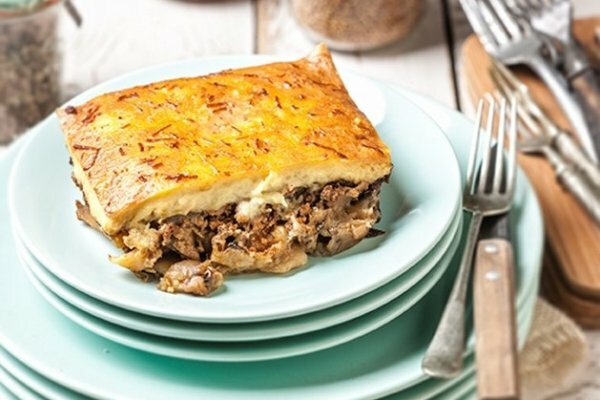 Top 7 foods that you should definitely try in Greece! 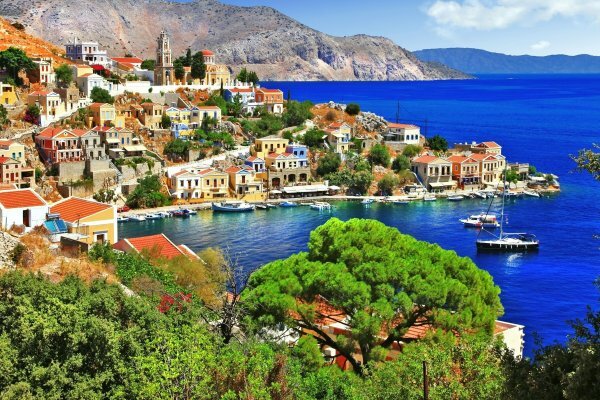 Every year thousands of tourists flock to the various destinations that make up the Dodecanese Islands. Situated in the warmth of the south eastern side of the Aegean Sea, it is no wonder these spots have become so popular. But what should you know before traveling and what should you make sure you don’t miss? Rhodes is an island that is famous for its natural beauty and shimmering shores. However, areas across the island are also concentrated with magnificent monuments and stunning attractions that aren’t to be missed. 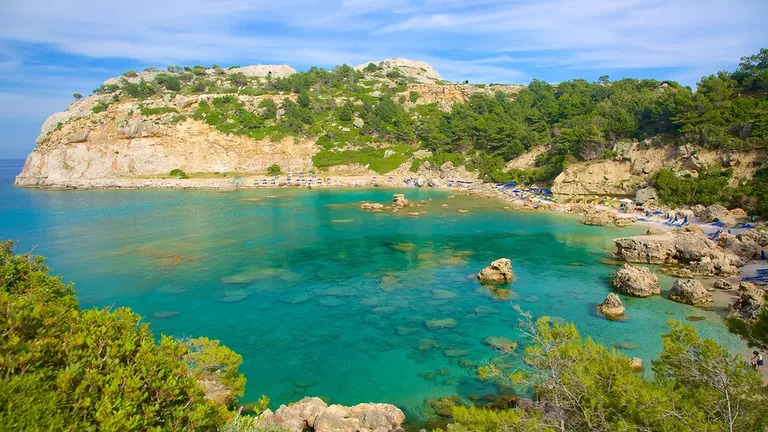 They’re also steeped in Greek history, tradition and mythology, which means a holiday to Rhodes doesn’t just have to be about relaxing, you will find there is a lot to learn and discover too. 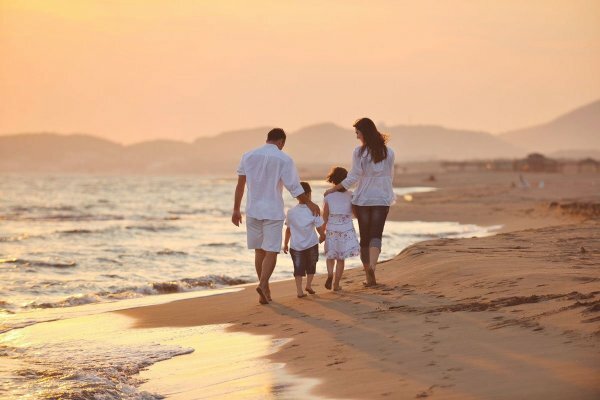 Rhodes is a brilliant getaway location that will provide the entire family with an unforgettable experience. 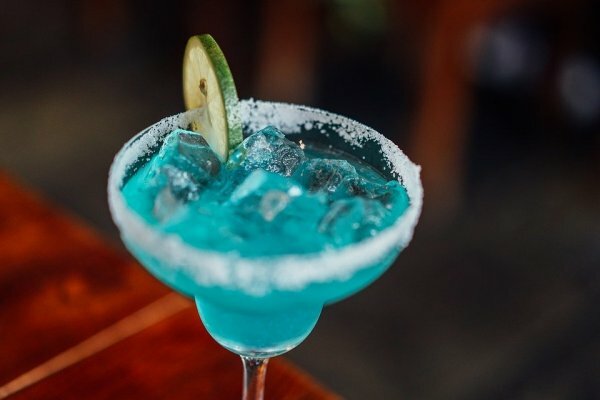 We’ve compiled a list of the top 12 spots across the island where you can head to ensure everyone is entertained for the duration of your stay. Let us know how you get on and which spots proved to be a family favourite!